With the holidays representing such an incredible time of consumption, many of us are looking for ways to honor our traditions in a more sustainable way. 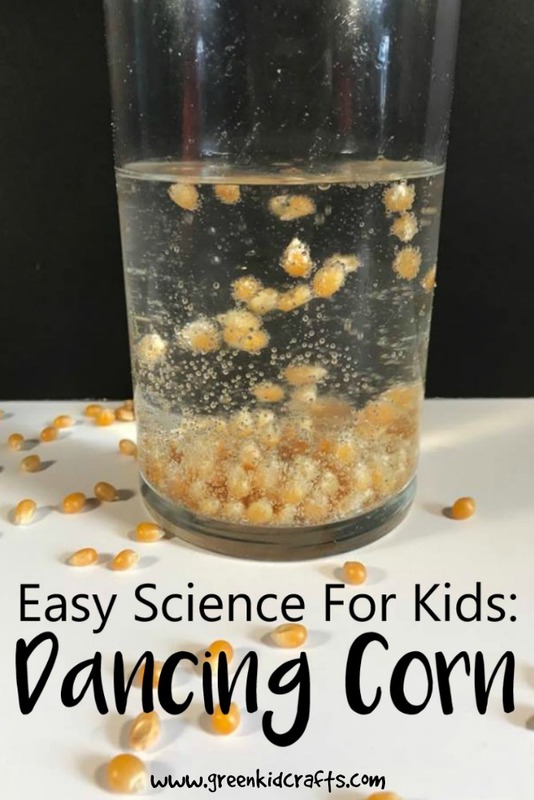 Thankfully, there is a vast assortment of wonderful and eco-friendly options for kids on the market today, making it easy to find a unique gift that will please both the planet and a pint-sized recipient. 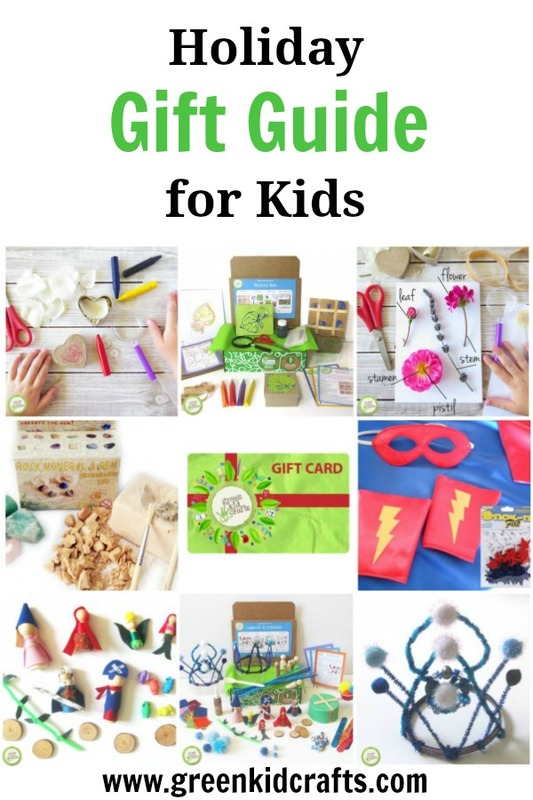 But, if you’re looking for some more off-the-shelf options, here are some great eco-friendly gift ideas for kids that fit the following criteria. The World Wildlife Fund offers dozens of endangered animal adoption kits, from lions to Komodo dragons to rockhopper penguins. 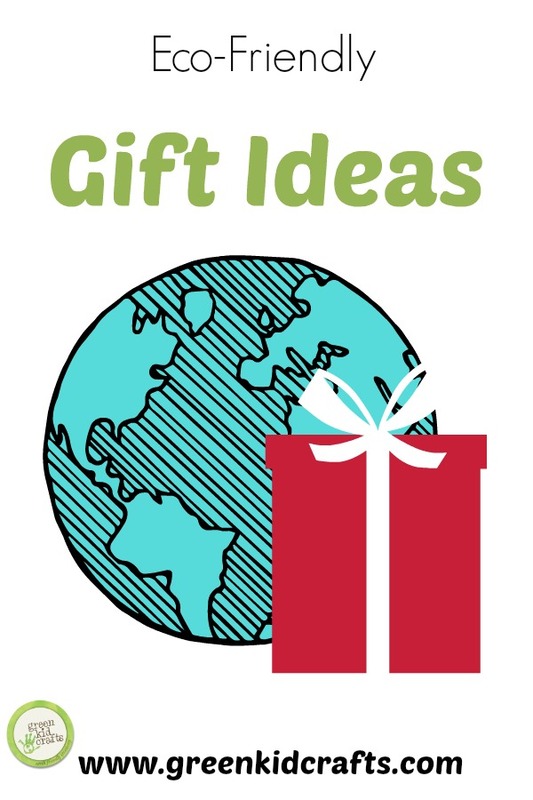 (They even have Gift Adoption Cards so your recipient can choose their own!) Adoption kits start at $25, but at the $50+ level you get a 12-inch plush replica of your new family member along with an adoption certificate, photo and species info card. This is a great way to support a child’s love for a specific animal, or get them interested in a new one. 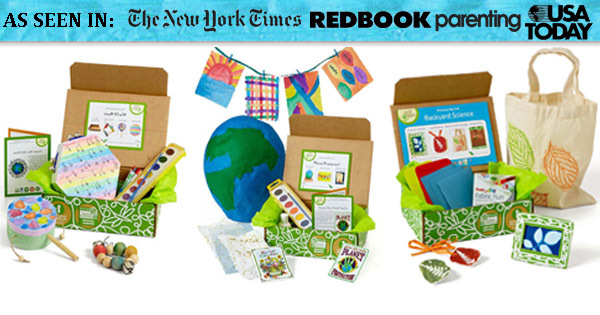 This is a gift that keeps giving—every month your recipient receives a Discovery Box in the mail filled with three fun craft activity kits related to an exciting nature theme. Past themes have included Feathered Friends, Dinosaurs, I Love Bugs and Around the World, to name a few. 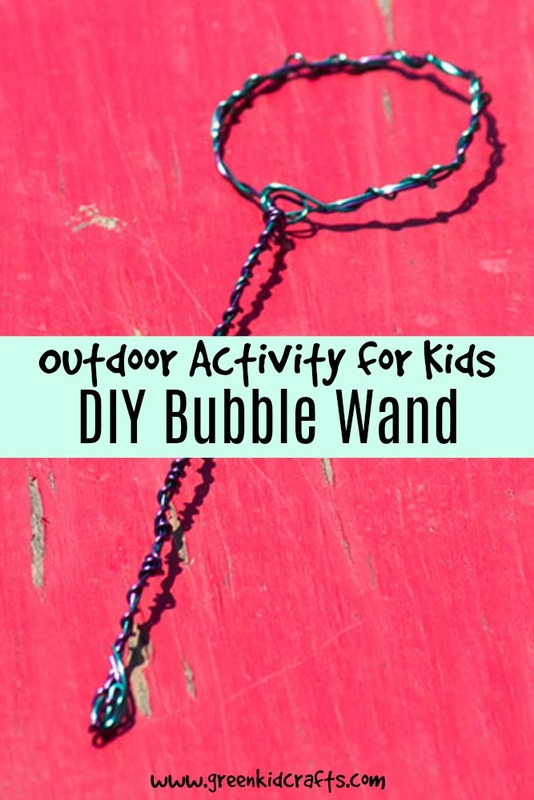 Crafts are designed to build creativity and boost confidence, while the themes and extension activities spark their love for nature. The company uses safe, sustainable materials in each of its kits, donates a portion of sales to environmental charities, and retains a carbon neutral status through Carbon Fund. 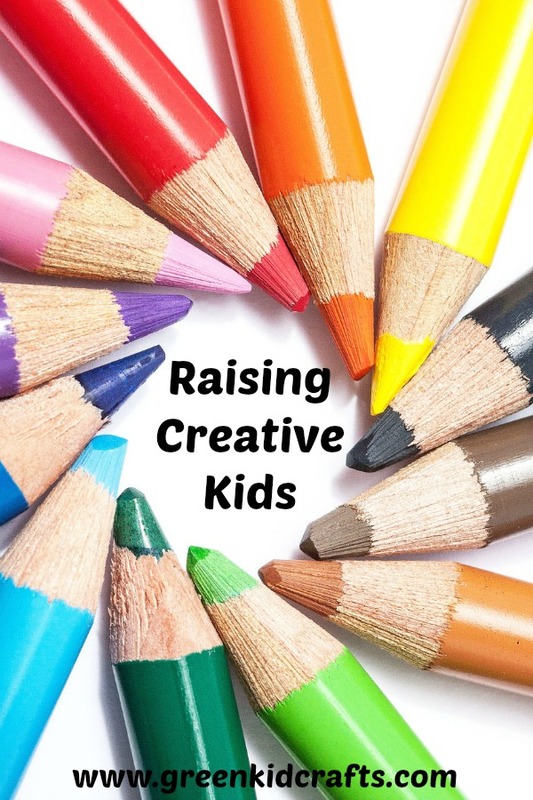 Boost kids’ creativity with gifts that allow them to use their imaginations and engage in pretend play. Old formal wear that you have at home may quickly become a child’s prized possession for “dress up.” Or look for gifts like this Felt Sandwich Set from chickinfeathers, which is made of eco felt from recycled plastic bottles. Of course anything published by National Geographic is bound to be filled with stunning photography, and their kids’ title is no exception. Add in some fun games and other kid-appealing content and you’ve got a gift that will keep them exploring all year. 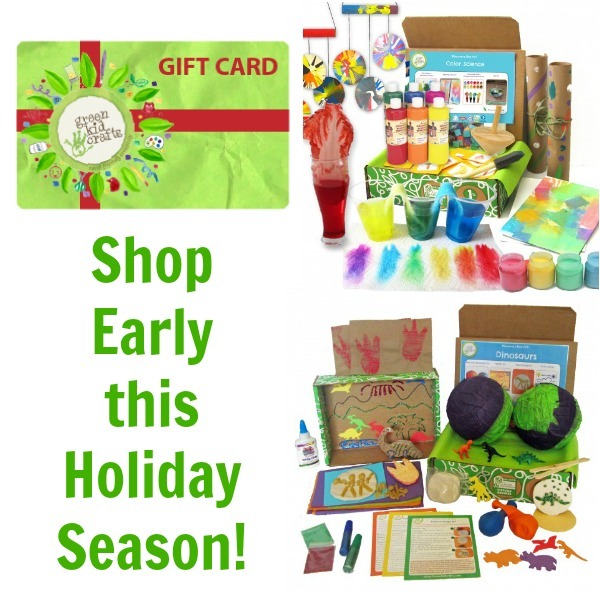 Search no further for eco-friendly gift ideas for kids! These beautiful crayons are made from soy wax to be biodegradable, are paraffin-free and tinted only with nontoxic mineral pigments. 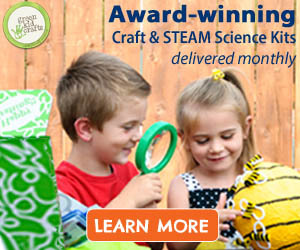 In addition to its eco credentials, this set is simply beautiful and sure to make creative time even more special. 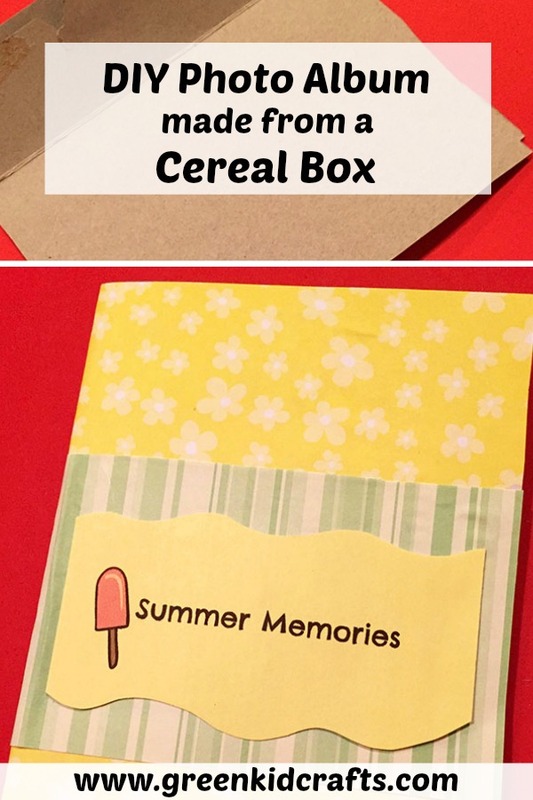 It arrives in a cotton storage pouch and is sent in a gift box. Etsy has a great selection of well-made, safe wooden car and train sets, like this Safari Jeep from Aro’s Wood Crafts. Made of reclaimed oak and cedar wood, with wheels that move, luggage and a trailer hitch, this is a toy that will definitely be passed down. 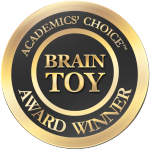 Newer Green Kid Crafts wins Academics’ Choice Award!